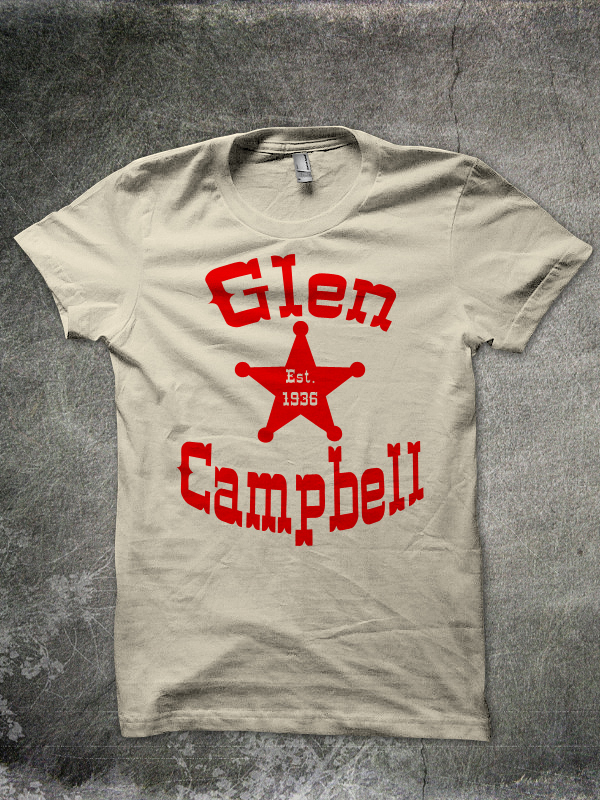 Home / Apparel / Glen Campbell Goodbye Tour Pick Pack!! 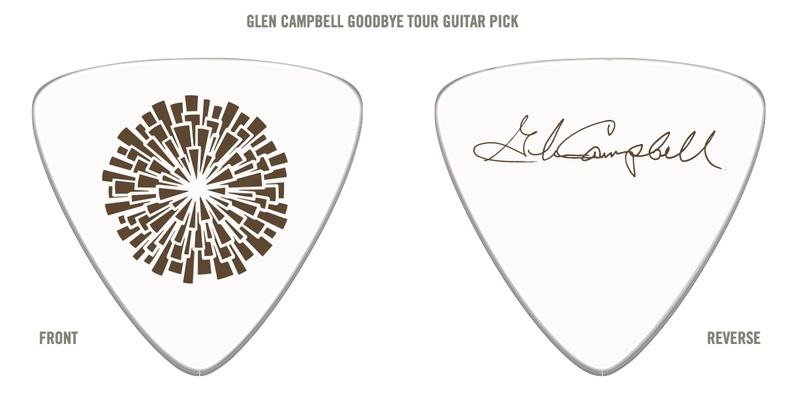 A commemorative 3-pick set with signature Glen Campbell triangle guitar picks…same style as the ones he plays with on stage! !